Guadagna fino a US$ 0,45 con Kinguin Mafia! Leggi di più! 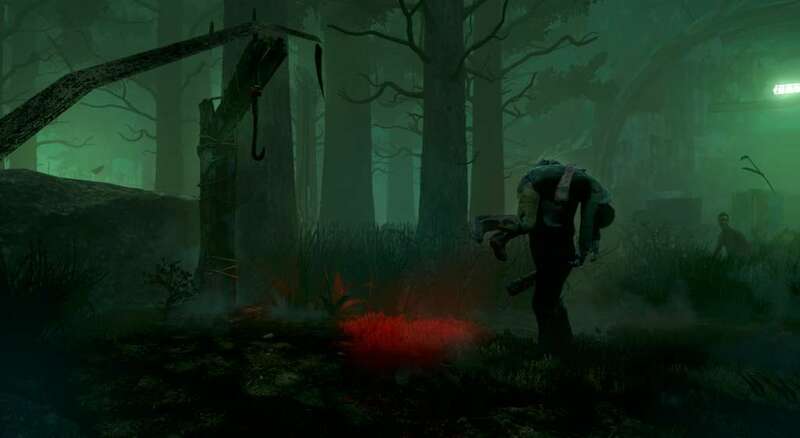 Per poter giocare richiede il gioco base Dead by Daylight su Steam. 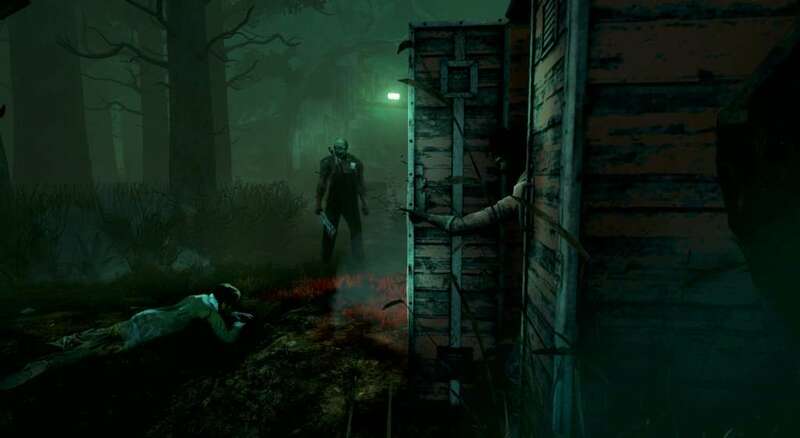 Dead by Daylight: Original Soundtracks contains the memorable music from the game. It includes a collection of 18 MP3 tracks made by composer Michel F. April. After reading the synopsis I was hooked! Even though the surroundings look and feel absolutely real to you, you’re in for a surprise! 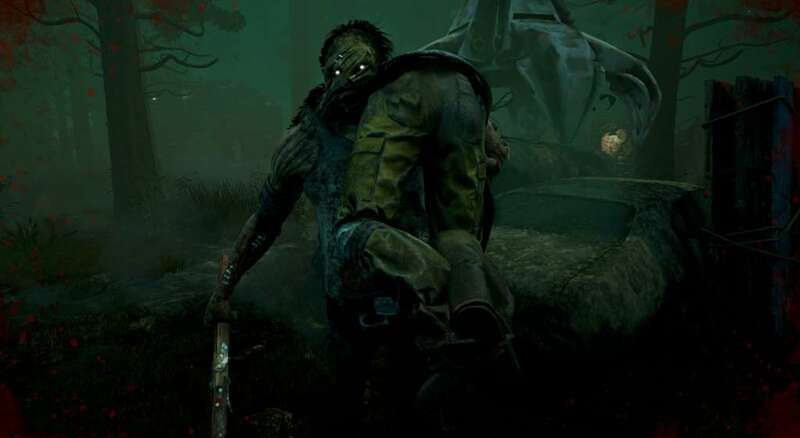 As a survivor, you think you can outsmart the stalker. Again, nothing could be further from the truth... let's just say that death is not an escape. It is certainly the most addictive game I've played thanks to Behaviour's evil geniuses! To capture the essence of this «one-track-mind-almost-indestructible» killer, I immediately switched to «reptilian brain» mode. 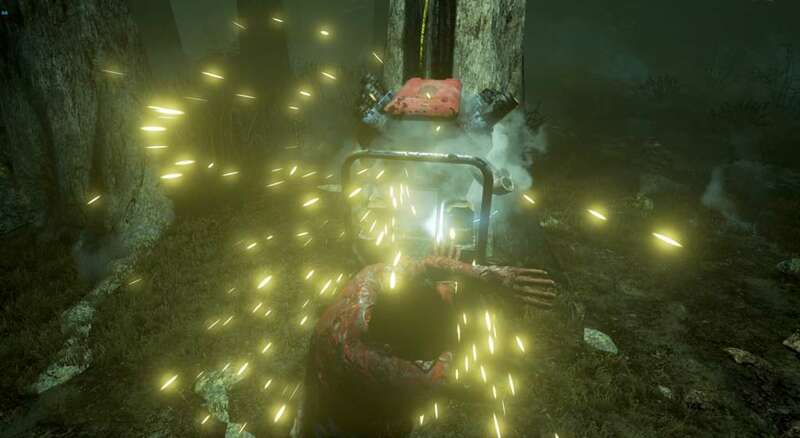 Having the luxury and excitement of scoring while playing the game in the development process allowed us to make adjustments so that the music is seamlessly integrated in all other aspects of the game experience. 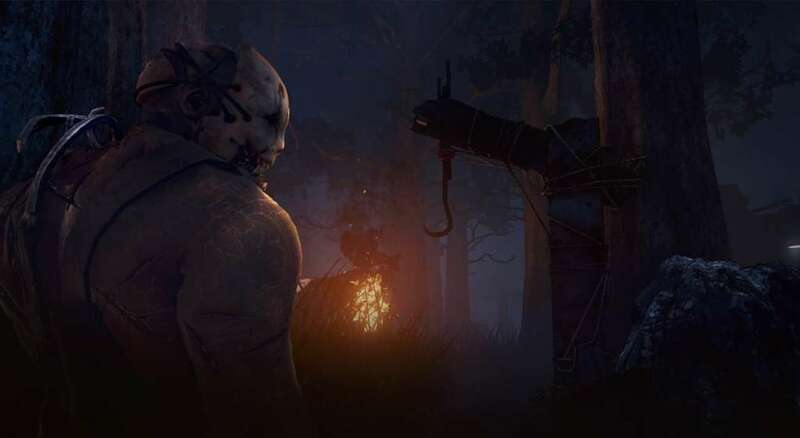 Creating with this state of mind was a truly compelling and thrilling experience, and with this soundtrack, I hope to re-capture as much as possible the multi-state nature of Dead By Daylight.